If you are ambitious, highly motivated and thrive in a results oriented environment we encourage you to submit your resume. We are searching to fill sales positions for the Toronto area. Please click on and review the job posting below for a full description. 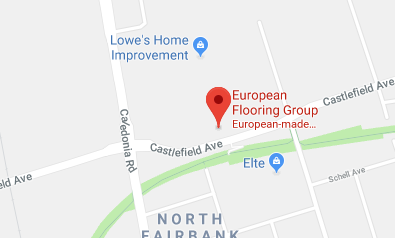 If you are interested in joining the European Flooring team please follow the instructions in the corresponding job description detailing how to submit your resume. Maximum size 5MB, PDF files preferred.